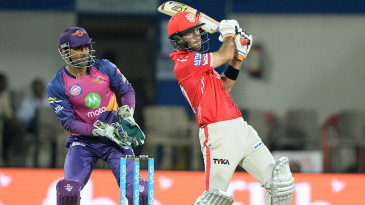 Glenn Maxwell nailed 44 unbeaten runs off 20 balls and made sure his senior-team captaincy debut would forever be a happy memory. 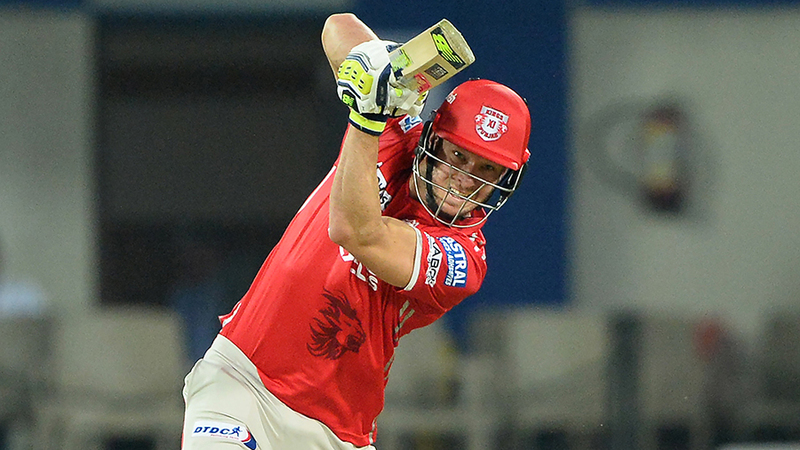 Kings XI Punjab owed their six-wicket win to their bowlers though. They were so good that an outstanding fifth-wicket partnership between Ben Stokes and Manoj Tiwary - 61 runs off 37 balls with only two dots - ended up in vain. 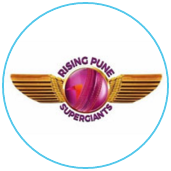 It was the eighth consecutive defeat after batting first for Rising Pune Supergiant in the IPL. 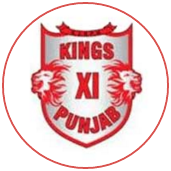 Eight out of the 20 overs Kings XI bowled yielded five runs or less. It began with Sandeep Sharma bowling Mayank Agarwal for a duck in the first over - Agarwal's 28th dismissal in the Powerplay in 39 IPL innings.